Jessie found me on Google when she was looking for a London engagement photographer. She and her fiancé Josh are from the US and were looking for some pre-wedding photos during their stay here in London. 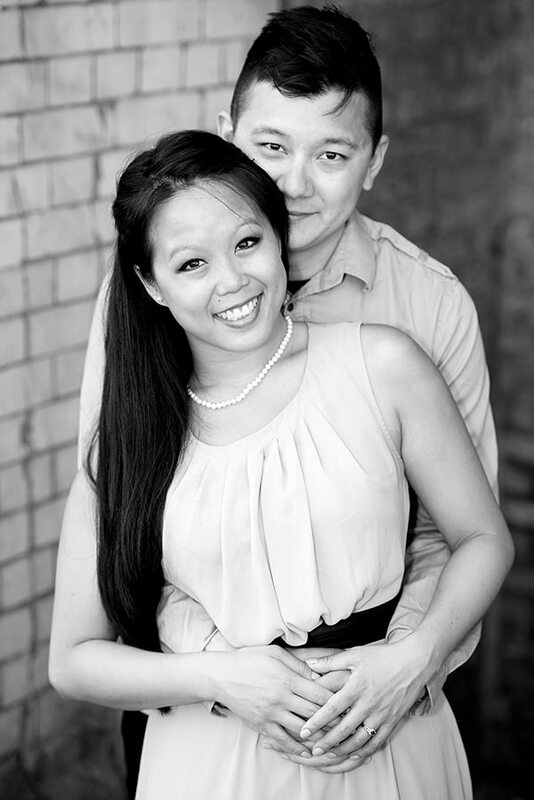 After a few email exchanges, they booked their pre-wedding photo shoot for a couple of days ahead. 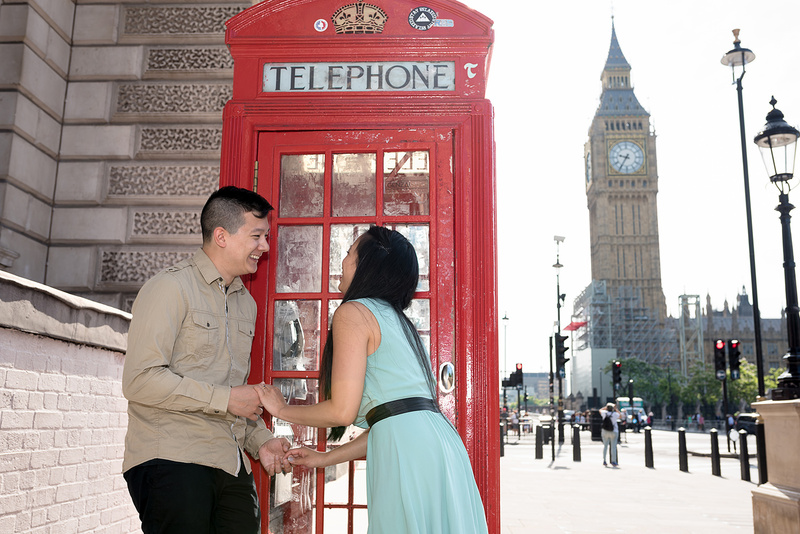 The couple were looking for some engagement shots with some London landmarks as backdrops; Big-Ben, Parliament, Tower of London, Tower Bridge and South Bank were the places they have chosen for their London pre-wedding photos. On the day, we met at Westminster Station and started our photo shoot. The couple are good fun! Very soon after giving them some quick guidelines regarding what to do during a pre-wedding photo shoot in London we were getting amazing shots. It was a beautiful day, with pleasant sunshine. After some shots around Big-Ben, the London Eye and the South Bank, we took the Tube and went to Tower Hill station. Tower Hill is the closest underground station to Tower of London, our next stop for photos. After a round of snaps next to the Tower of London, we got some photographs at Tower Bridge. We finished our photo session next to London City Hall. It doesn’t matter if you live overseas and want to have some pictures taken in London. 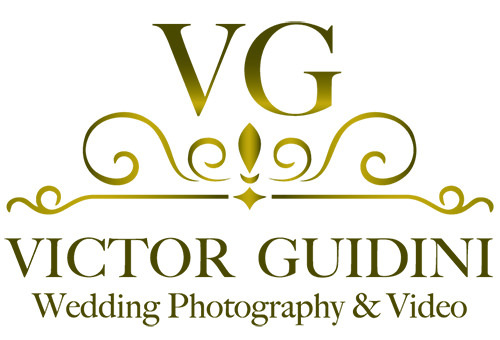 I have a dedicated website where all my clients have a private gallery (password-protected). On your private online gallery, the images can be downloaded in two resolutions – high-resolution for prints and Internet-size for sharing over the Internet or displaying on computer screens. If you live in Europe, US or Brazil you can also order some prints direct from your online gallery and have them delivered to your home. 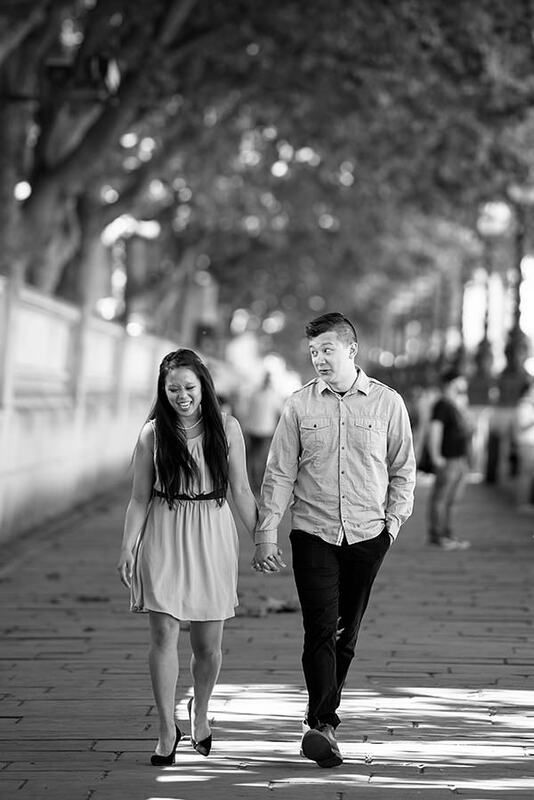 If you are looking for a pre-wedding shooting in London, please get in touch and let me know about your plans. I have several ready-made routes that can suit your needs but I can also customise routes especially for you.